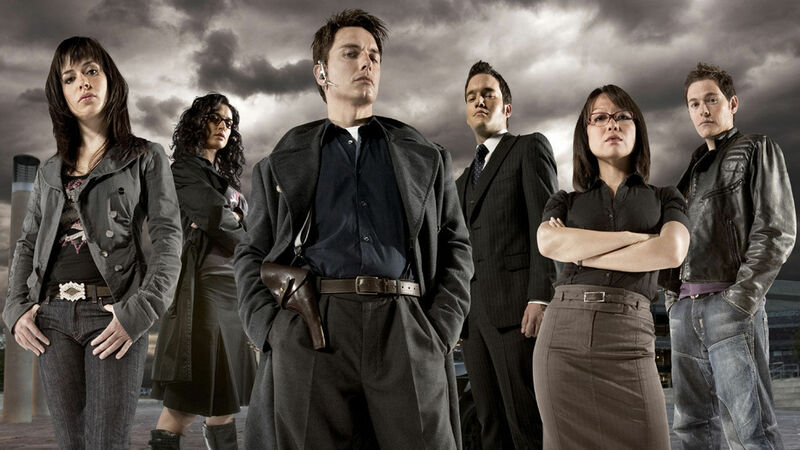 Building on the momentum of classic Doctor Who streaming on Twitch, it has been confirmed that Torchwood will also be coming to the platform. For information about Doctor Who on Twitch, please visit our original post – here. As of the time of posting, the platform is about to conclude its stream of the Fifth Doctor’s era. From Monday the 16th of July, 3am AEST, relive all the adventures of Owen, Ianto, Tosh, Gwen and of course, Captain Jack. Each week will showcase a different season, with each season starting at 3am every Monday for the next four weeks. If this has got you excited for more Torchwood adventures, then the club has you covered! 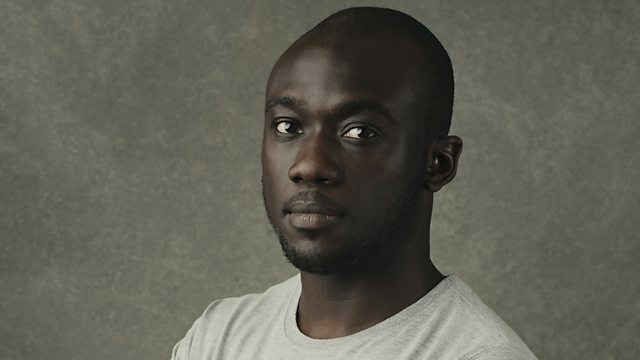 Overnight, the BBC have confirmed that Series 11 will be scored by Segun Akinola. He will also be responsible for making a new version of the iconic Doctor Who theme tune. Segun Akinola, trained at The Royal Birmingham Conservatoire, will take over from Murray Gold. As part of the BAFTA Breakthrough Brit program in 2017, Segun has already been recognised as one of the rising stars among British composers. Segun’s other work includes scoring BBC Two’s landmark four-part series Black and British: A Forgotten History, written and presented by Historian David Olusoga. He also scored Shola Amoo’s debut feature film A Moving Image, which had its world premiere at the 2016 LA Film Festival. His score for Dear Mr Shakespeare received an Honourable Mention for the 2017 BSO Jerry Goldsmith Award for ‘Best Original Score for a Short Film’. Recently, he completed the scores for the major three-part series The Human Body: Secrets of Your Life Revealed and two-part series Expedition Volcano, both for BBC Two and PBS. 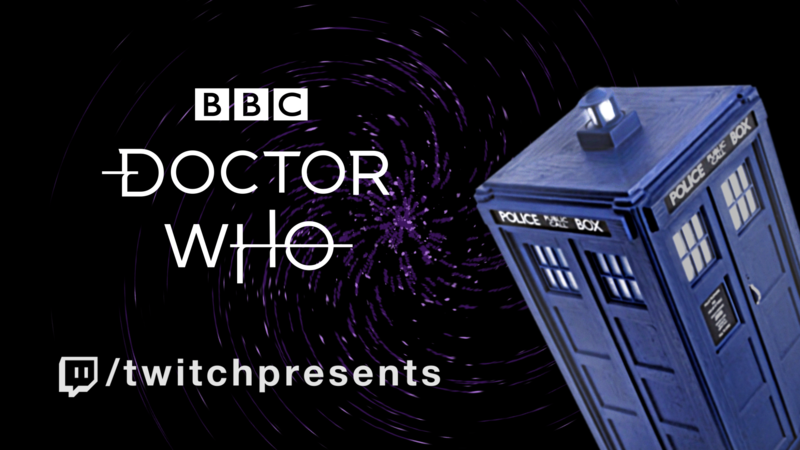 SEVEN weeks, seven doctors and a whole lot of Daleks -social video service Twitch is set to launch a Special Viewing Event for Doctor Who fans. Twitch announced they are joining forces with BBC Studios for the first-ever digital broadcast event featuring the Classic Doctor Who series. So that’s more than 500 episodes from the 26 series airing worldwide during the seven-week period. Starting 29 May (or in Australia’s case 4am 30 May) tune in each week Monday to Friday at 11 am PDT to catch episodes on Twitch.tv/TwitchPresents. BBC Studios Director of Digital Sales and Business Development, Nick Coulter was excited about the partnership. “We are constantly looking at ways to reach new audiences and make it easier for fans to engage with our most popular shows,” he said. As part of the event, leading UK digital content creators The Yogscast are producing a series of shows that will introduce each Doctor. With a cast of Doctor Who screenwriters, experts, fans, and even a former companion, the Yogscast’s Turps and resident Doctor Who expert and High Roller’s player Matt Toffollo will discuss why modern audiences should watch Doctor Who. Each 20-minute episode will provide a brief summary of the stories, including the actors, monsters, famous phrases or production gaffes to look out for. With first-hand knowledge from former companion Katy Manning and writers Bob Baker and Paul Cornell, the shows will give insight into the series alongside the humour and irreverence viewers expect from the Yogscast. “Doctor Who and its clever take on sci-fi exemplifies the type of adjacent content to gaming that has resonated with the Twitch community,” Jane Weedon, Twitch Director of Business Development said. After many months of rumours, Murray Gold confirmed at the Gallifrey One convention over the weekend that he won’t be returning for Series 11 of Doctor Who. Gold has composed music for every episode of the show since it returned in 2005. 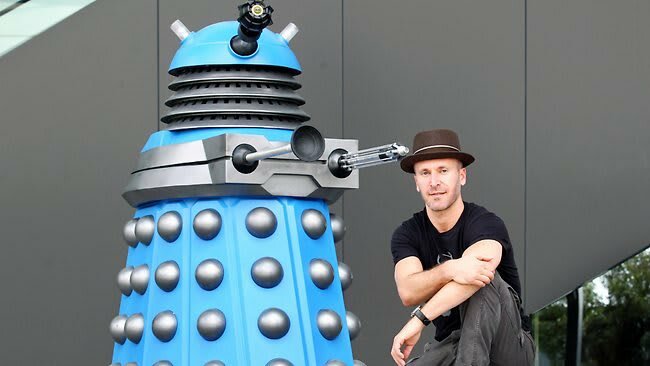 The strength and quality of his music was showcased in the popular Doctor Who Symphonic Spectacular, which visited Australia in 2012, 2014 and 2015. There is no announcement of who Gold’s replacement will be as yet. However, Broadchurch composer Ólafur Arnalds has ruled himself out. In addition to this, it has also been confirmed that Moffat era writers Jamie Mathieson and Sarah Dollard won’t be returning to write for Series 11. We’ll update this page once we know who the official replacement for Gold is. The BBC have released a short, 16-second YouTube clip announcing the new Doctor Who logo, featuring the TARDIS blazing a trail through the logo. 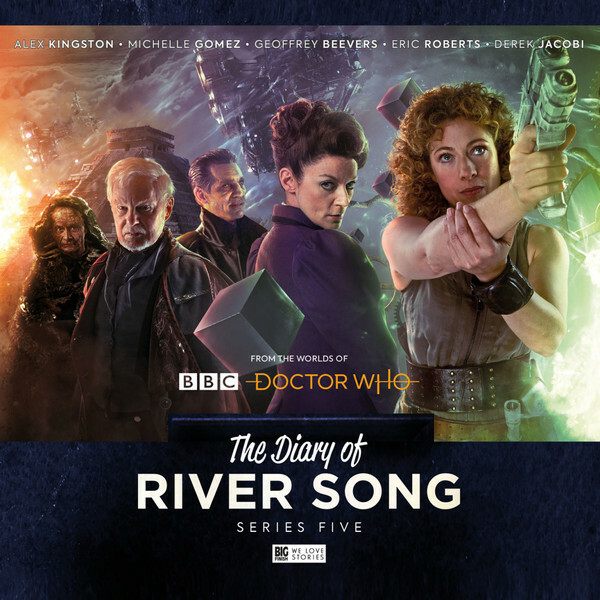 Check out the video and a new promotional image from the BBC below! 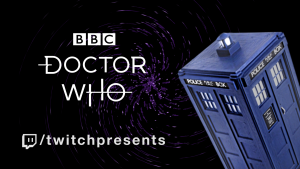 Acclaimed British musician, producer and sound artist Matthew Herbert was commissioned by BBC Worldwide to compose the sound for the new Doctor Who animated logo. Matthew is known for blurring the conventions associated with traditional genres while striving to be innovative and experimental, often turning ordinary or so-called ‘found sound’ into electronic music. He has worked with iconic artists including Quincy Jones, Serge Gainsbourg, Ennio Morricone and musical acts as diverse as Bjork and Dizzee Rascal. 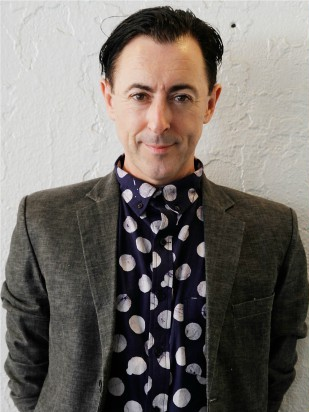 In 2013, he set up NX records with Goldsmiths University to support the release of music from alumni and students. Matthew is Creative Director of the New Radiophonic Workshop. All official Doctor Who merchandise featuring the new logo will be available at selected retailers from 20 February 2018. Titan Comics have confirmed two new releases that will be sure to excite both new and classic series fans! First off, the Thirteenth Doctor will get her comic debut later this year. The series, due to coincide with the Doctor’s first full television series will be written by Jody Houser. Jody’s works include working on Orphan Black, Star Wars: Rogue One, Amazing Spider-Man: Renew Your Vows, Faith, Supergirl and Mother Panic. 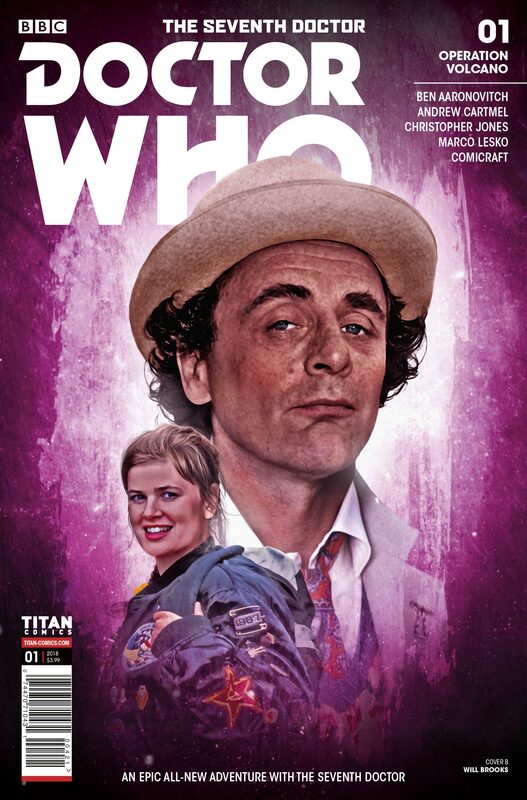 Secondly, the Seventh Doctor and Ace will return to graphic novel form with the comic book series due out towards the middle of the year. The brand new three-part comic series will be will be written by Classic Who scribe Ben Aaronovitch (Remembrance of the Daleks, Battlefield) and McCoy era script editor Andrew Cartmel. In this new release, an unknown alien intelligence is in orbit around the Earth. Astronauts are under attack. There is a terrifying, mysterious landing in the Australian interior. The future of the world itself is at stake. Counter Measures have been activated. This is OPERATION VOLCANO! Whilst we don’t have Australian release dates as yet, these will be available from the DWCA shop as soon as possible. In the mean time, why not whet your appetite for these releases with the current issues we have available from the DWCA shop, here! Starting from the 19th of February is O-Week at the University of New South Wales. For all those people attending UNSW, there will be DWCA merchandise available for sale. This will be from the DocSoc stall in the quad on the Kensington campus. DocSoc – UNSW’s Doctor Who Society, is a meeting place for all fans of Doctor Who at UNSW! Merchandise will include sonic screwdrivers, diaries, graphic novels and Pop! Vinyls! In addition a life sized Dalek will be on display near the stall for people to take photos with! There will be lots of other activities going on around the campus at the same time, including free food, jumping castles and much, much more. Be quick, as O-Week finishes on the 23rd of February! Overnight, the BBC have dropped a new trailer for this year’s Christmas Special. Check it out below! The Christmas special will be on ABC iview just after it finishes airing in the UK. This means it should be on iview around 5:30am Australian Eastern Daylight Time on Boxing Day. Of course, it will be on the ABC! It will be on at 7:30pm on Boxing Day night. Straight after, change over to ABC Comedy (previously ABC 2) to watch the special regeneration episode of Whovians!